The Bahamas is called officially as the Commonwealth of the Bahamas and is located in the Atlantic Ocean. Bahamas’ neighboring countries are Cuba, Haiti, Dominican Republic and the United States. 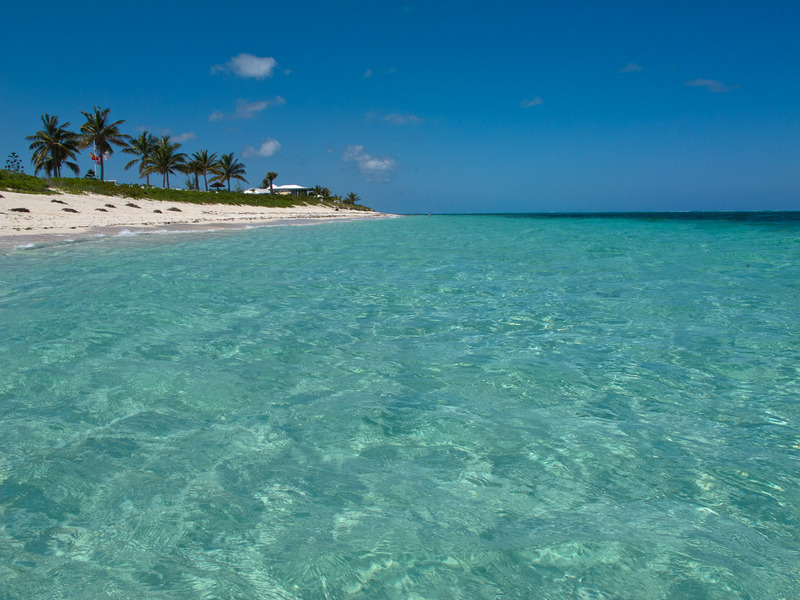 The Bahamas has a total of almost 14,000 square kilometers and consists of 29 islands and 661 cays. The Bahamas has a population of 353,000, and the capital is Nassau. Historically, it is said that the Bahamas was visited by Columbus in 1492. Presently, Bahamas is among the richest in America in terms of GDP per capita. The economy of the Bahamas is sustained by tourism not only on the GDP income but to provide employment to the country’s workforce. Another economic activity of the Bahamas is its financial service, said to comprise 15% of the country’s GDP. The caves found in Lucayan National Park are very famous tourist destinations. These are underwater caves forming a unique cave system, which are considered the longest chain in the world. Tourists can access the caves both by land and by sea. It is said that the caves were formed by acid rainwater that seeped into the limestone soil of the island. Visitors can enjoy hiking inside these caves for sight-seeing purposes. Some areas of the cave have accessible sea water where tourists are allowed to do diving activities. Lucayan National Park was established to introduce to tourists the beautiful environment of the Bahamas. In fact, the Bahamas can be classified into two, namely, through the beaches and the park. Tourists will have to visit the Lucayan National Park in order to complete a true Bahamas experience. The park is 40 acres and is famous not only because of its underwater cave system but because of the rare flower species found in the Lucayan National park. The park offers a lot of leisurely activities to it visitors, such as hiking, swimming, or a simple sight-seeing. The so-called Glass Window Bridge or the “Bridge” is located near Gregory Town in Eleuthera. This is a beautiful rock arch formed naturally over time. Visitors will enjoy the view from the bridge, which provides a panoramic view of the Caribbean Sea on one side and the Atlantic Ocean on the other side. What is magnificent of this view is the fact that the strip or rock separating the two great bodies of water gives a breathtaking effect of two divided color of the blue Atlantic Ocean and the green waters of the Caribbean Sea. The Great Barrier Reef is located in Andros and a natural wonder, which is considered among the longest barrier reefs in the world. It is next to those of Australia’s and the Central American Belize Barrier Reef and measures over 140 miles long and 6,000 feet down into the ocean. Blue Holes are sinkholes, circular in nature, and filled with water. They get their name due to the contrasting colors of dark blue and light blue projected by the water found inside the hole. There are many blue holes in the Bahamas, but Dean’s Blue Hole is exceptional with its depth at 202 meters or 663 feet while the average blue hole is only 110 meters or 360 feet. Dean’s Blue Hole is also circular with 35 meters in diameter but widens into 100 meters after a descent o3f at least 20 meters. The entrance to the blue hole is below sea level and contains both freshwater and saltwater. Tourists can come and see this natural wonder, which is located in Clarence Town, Long Island.